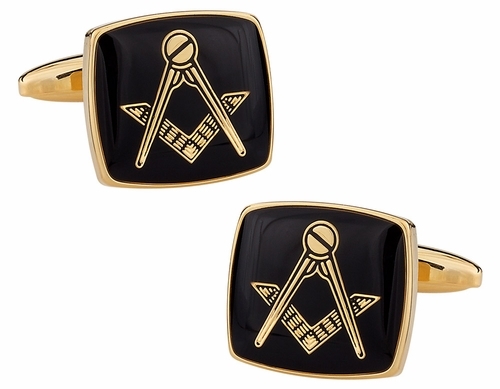 If someone you know belongs to the highly respected Freemasons, consider giving him Masonic Gold Compass Cufflinks. For any formal Freemasons event, these cufflinks enhance the appearance of Lodge attire. Stories of secret handshakes and mysterious symbols make the Freemasons one of the most researched groups in the world. 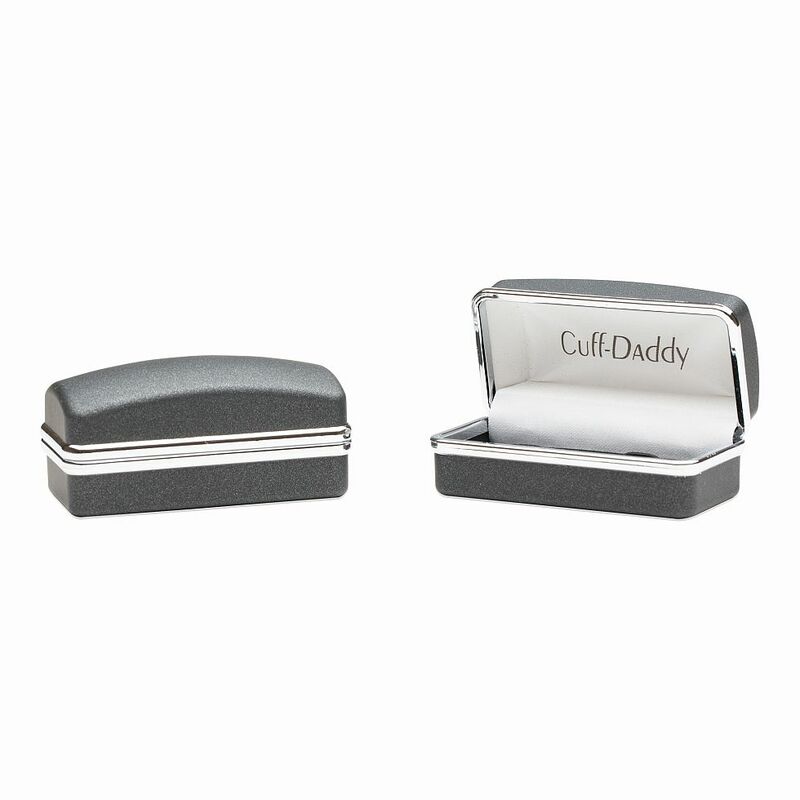 These cufflinks allow your Freemason friend to attend any of the group's historical rituals in style. 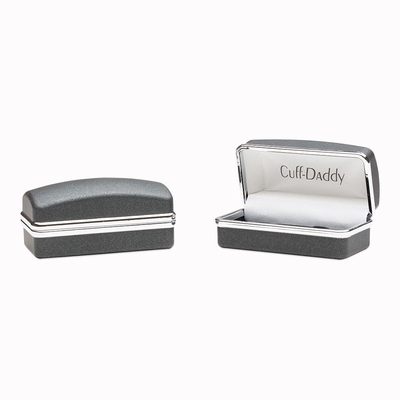 The setting on the mount glistens with gold-plated rhodium to elevate the cufflinks to an elevated status in the fashion world. Very simple emblem on the cuff links. The black background complements the gold casing and emblem colors very well.